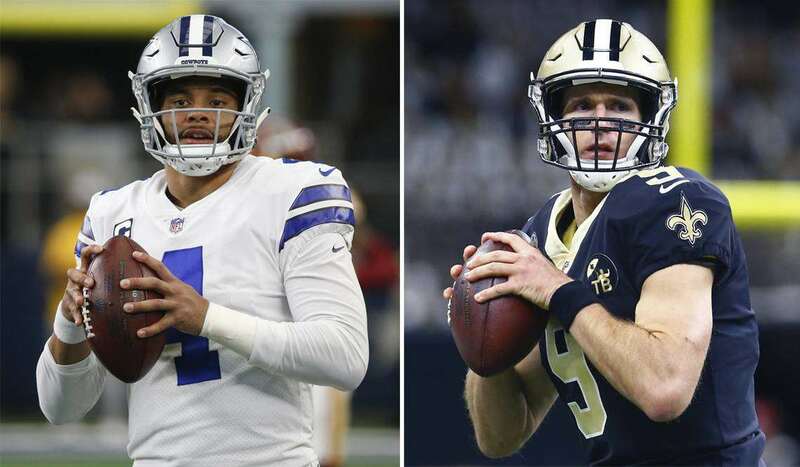 If we are being completely honest with ourselves, it's hard to imagine the Dallas Cowboys pulling off an upset over the New Orleans Saints this week. But, the same was said nearly a decade ago when these two teams squared off against one another and we all know how that turned out. Okay, maybe you've forgotten, but the Dallas Cowboys pulled off the unthinkable in 2009 when they knocked off the then undefeated New Orleans Saints, and in December nonetheless. It's been a running joke for years that the Cowboys can't win in December, but that wasn't the case against the Saints back then. At 13-0, the New Orleans Saints were chasing the elusive perfect season heading into the matchup with the 9-5 Dallas Cowboys, who were coming off a two-game losing streak. It was looking like an easy win for the Saints, but the only problem with that is no one told the Cowboys players. Dallas came out strong and scored two touchdowns on their first two drives and got out to an early 24-3 lead over the Saints. New Orleans was in disbelief. Their defense was playing porous and their offense was just plain poor. It was without a doubt their worst performance of the season. Despite playing poorly the majority of the game, the Saints were able to rally back. With 2:16 minutes remaining in the game the score was 24-17 and the Saints had the ball. 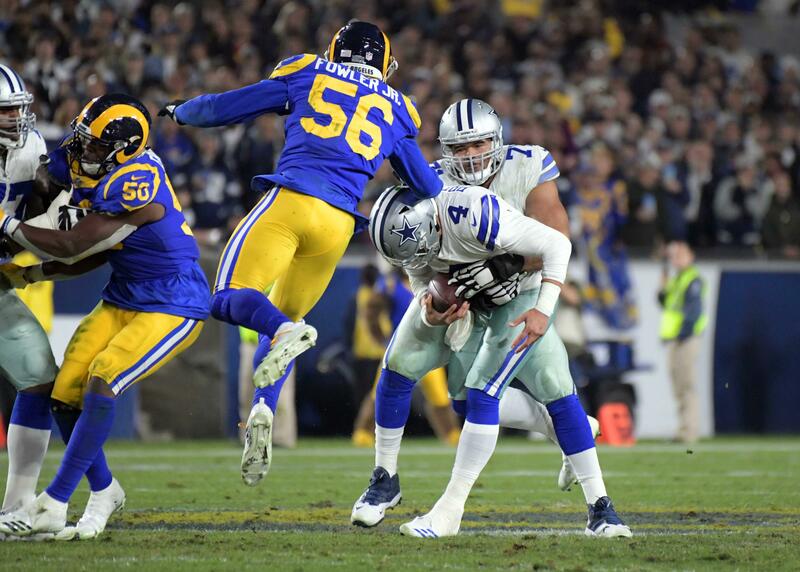 It was looking as if they were going to be able to mount their comeback, but the Cowboys pass rush had other ideas. They had stymied the Saints offense the entire game and stepped up once again when it counted the most. The Dallas Cowboys had pulled off the upset of the year. The Saints of course would go on to win the Super Bowl and the Cowboys unfortunately got knocked out of the playoffs early at the hands of the Minnesota Vikings. But, that's not what this story is about. It's about accomplishing the unthinkable. Just like in 2009, nobody is giving the Dallas Cowboys much of a chance to defeat the New Orleans Saints Thursday night. It's not all that surprising considering the Saints are playing like one of the best teams in the NFL right now and the Cowboys have been up and down all year. But, history has a strange way of repeating itself. The Dallas Cowboys are built like a team that can compete with the Saints this year. Their defense has been playing really well all season and I don't expect that to change, even with a high-powered offense like the Saints deploy coming to town. A few stops here and there is all it takes and the Cowboys just happen to have one of the best red zone defenses in the league. Offensively, the Cowboys are playing much better after acquiring Amari Cooper. 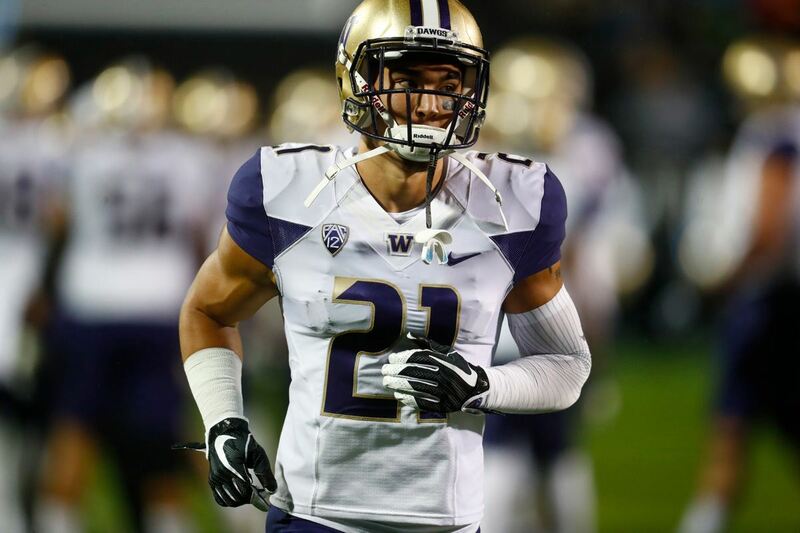 Cooper has really helped open up the entire offense and everybody has benefited from his addition. 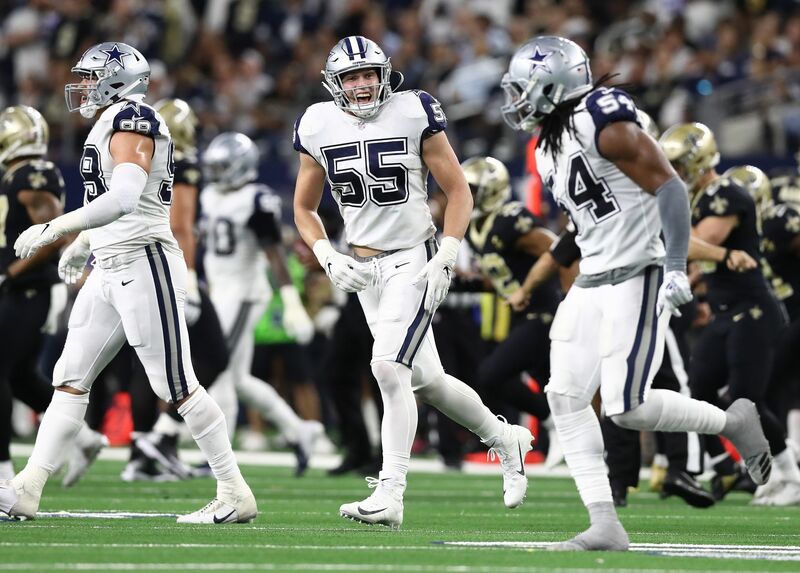 If the Cowboys can get the ground game going and control the clock, it not only keeps Drew Brees and his offense off the field, but gives them their best chance to come away with the "W". Now, I'm not saying the Dallas Cowboys should be favored in this matchup, because they shouldn't. I'm just saying that it's not all that far-fetched that they can't give the Saints a run for their money. History would suggest otherwise, especially between these two teams. Do you think the Dallas Cowboys can pull off the upset against the Saints?